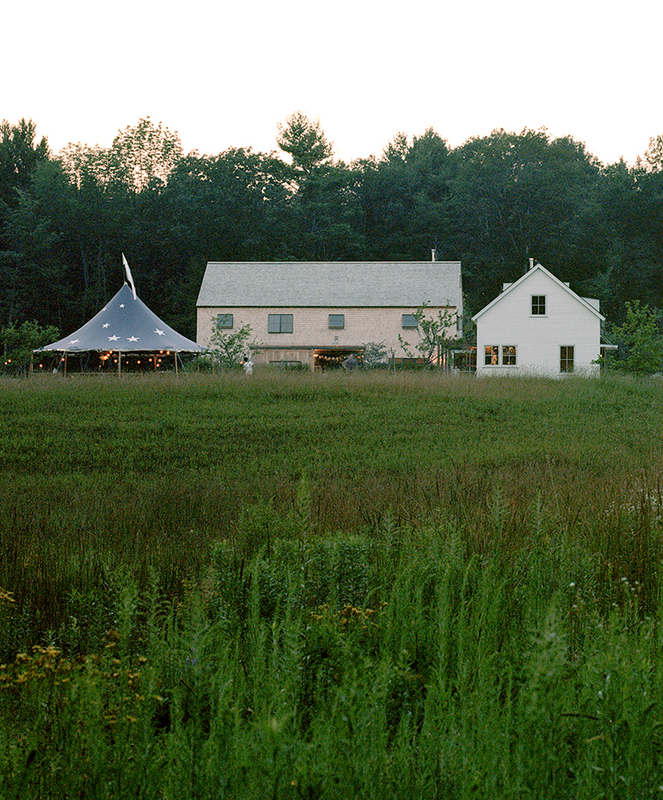 Charbrook Farm is the modern homestead of Lauren and Stephen Stimson and their family in Princeton, Massachusetts. Located down the road from the historic Stimson Farm and Charbrook Nursery, this working farm has become a field station for the STIMSON landscape architecture practice. Seasonal events, lambing, plant walks, nursery digs and studio retreats are all integrated into the culture and life of STIMSON. A Master Plan for Charbrook Farm has been in process since 2008. The Massachusetts Mid-State Trail runs through the hayfields, connecting the farm trails to the Audubon Sanctuary at nearby Wachusett Meadows. The re-introduction of livestock supports the managment of reclaimed pastures. Herdwick Sheep and American Milking Devon Cattle are reared for dual and triple purpose. Productive gardens provide fruit and vegetables for the family. Re-built stonewalls define historic field patterns. Hedgerows and thickets integrate wildlife habitat into the farm landscape. An array of diverse bird boxes support the migrating avian populations. An agricultural arboretum and demonstration gardens for the studio are a work in progress. 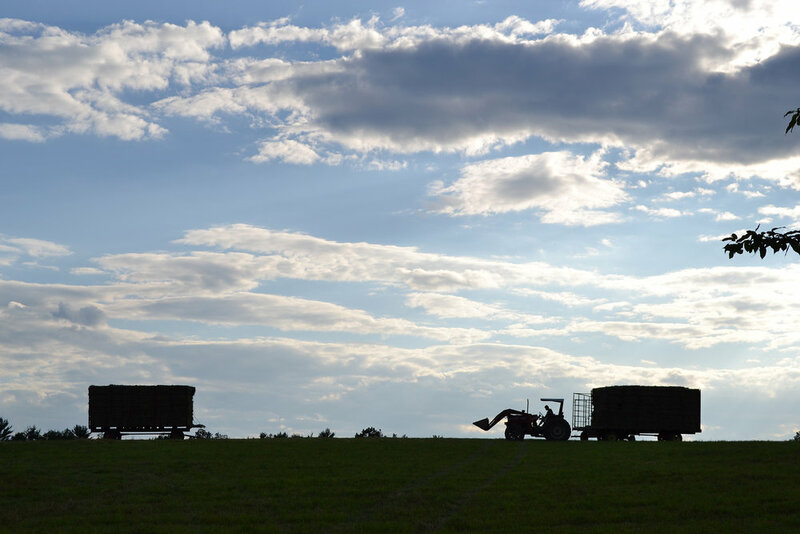 The farm provides an opportunity to work closely with the same local ingredients as our forebearers: stone, steel, wood, earth, and plants, yet with a modern twist and technological advances. It strives to be self-sufficient and a model for rural sustainability. 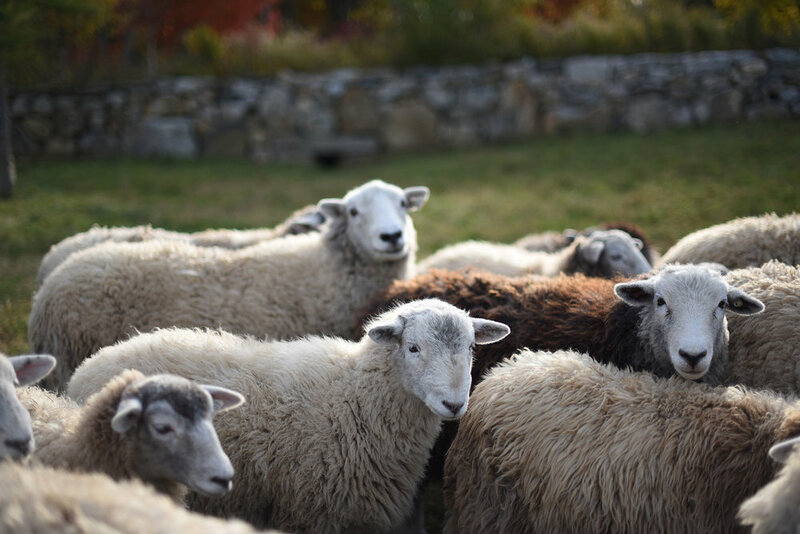 The seasonal rhythm of agriculture expands our design knowledge with the essentials of homesteading: clearing land, burning brush, re-building stone walls, raising sheep, milking cows, raising vegetables and making hay. These hands-on experiences inspire our perception of landscape architecture and design every day.